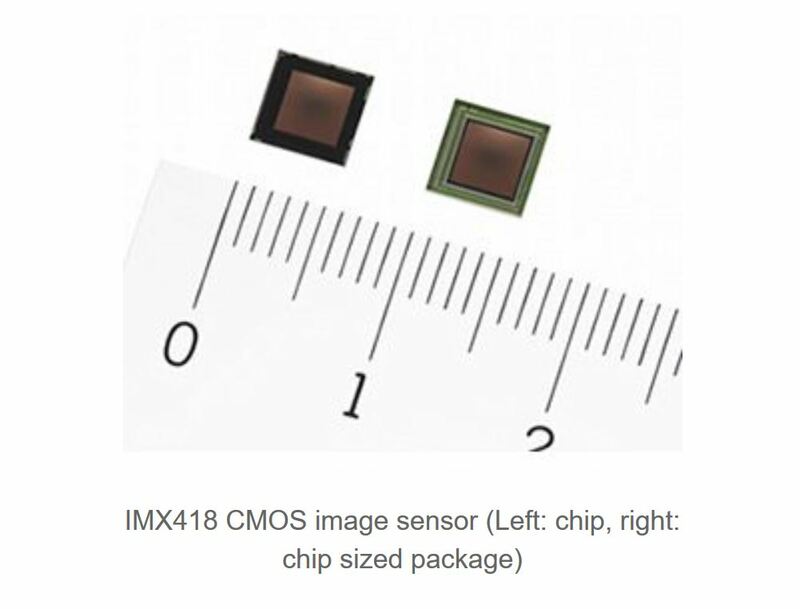 Tokyo, Japan—Sony Corporation today announced that it has developed the IMX418 CMOS image sensor for sensing applications. 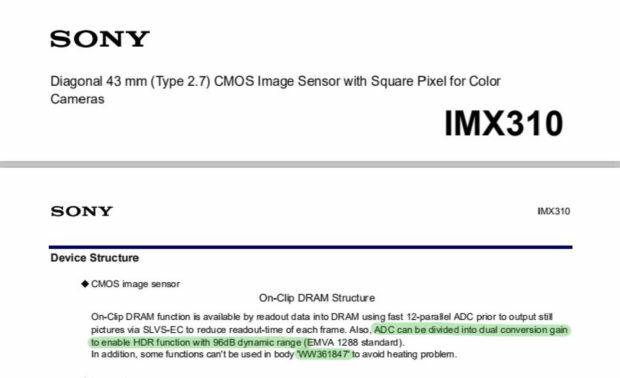 The new sensor is equipped with a global shutter function and comes with an interface capable of multiple sensor connection on a single Mobile Industry Processor Interface (MIPI) input port,*2 a world-first*1 made possible by Sony’s original data transmission technology. Because this interface enables data transmission that supports the MIPI standard, data can be received by existing application processors (AP). Sony expects this product to find application in a variety of products that use multiple image sensors. 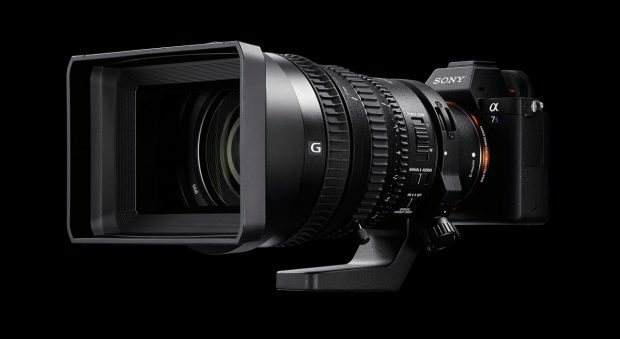 These include head mounted displays (HMD), drones, autonomous robots and other products that perform simultaneous localization and mapping (SLAM) and obstacle detection based on information obtained with image sensors.